Deza Estates is a small enclave in Northglenn located on a ridge overlooking a valley with views of downtown Denver and the Rocky Mountains in the distance. According to the developer, H. A. Swanson & Associates, “deza” means “high place” in Navajo. 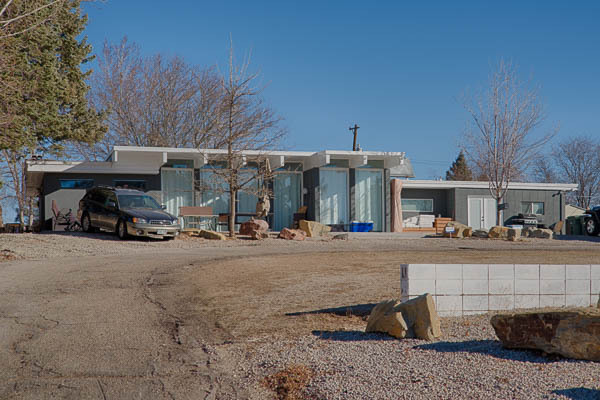 The neighborhood pre-dates the city of Northglenn, and was featured in the 1956 Parade of Homes with a house that still stands at the corner of 99th & Huron. The parade home, a long and low house features walls of glass and large covered outdoor areas that take advantage of the southern exposure and incredible views. The house, which was the top-of-the-line of their home offerings featured an island kitchen (an unusual feature at the time), and a complete Westinghouse kitchen with two fridges and two freezers. The house was also built with central air-conditioning, automatic sprinklers, and an indoor-incinerator (from back when an outdoor incinerator was a common household feature). The architects involved in this development are unknown at this point, but it is clear that they brought great daring and talent to the project, as each of the houses in Deza Estates are uniquely designed, and are of a very high level of modern architectural quality. 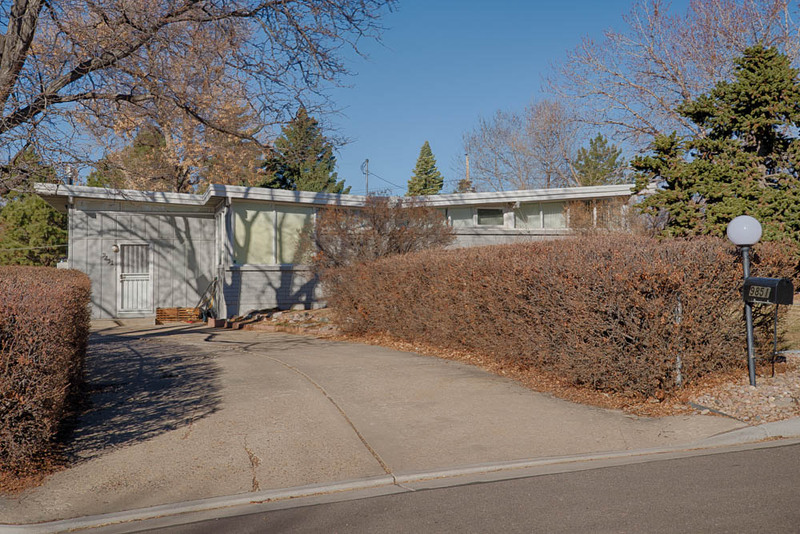 Residents of Deza Estates and the Northglenn Historic Preservation Commission are actively researching the neighborhood’s history in hopes to establish historic protections for this architecturally unique enclave. Visit their website below to learn more! Deza Estates is located in Northglenn at 99th & Huron (west side of Huron). 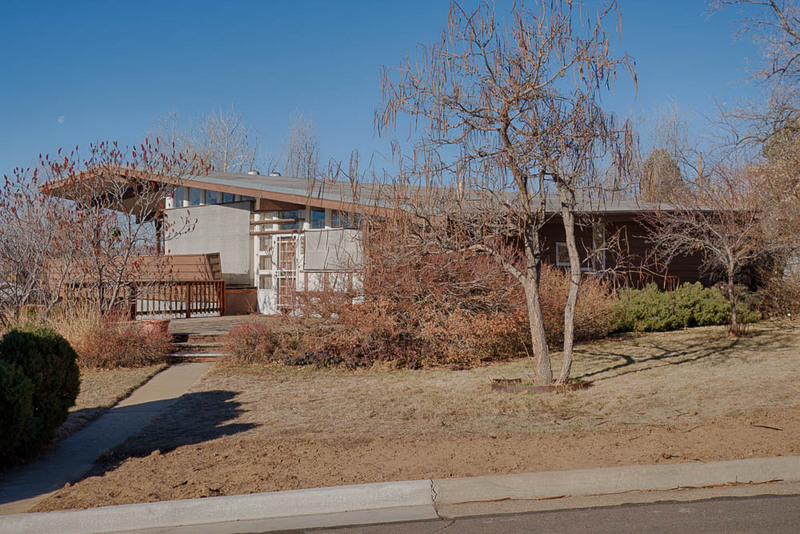 Learn more about Deza Estates from the Northglenn Historic Preservation Commission. Follow the ongoing renovation of a Deza Estates home that I recently got my clients into in an off-market sale. 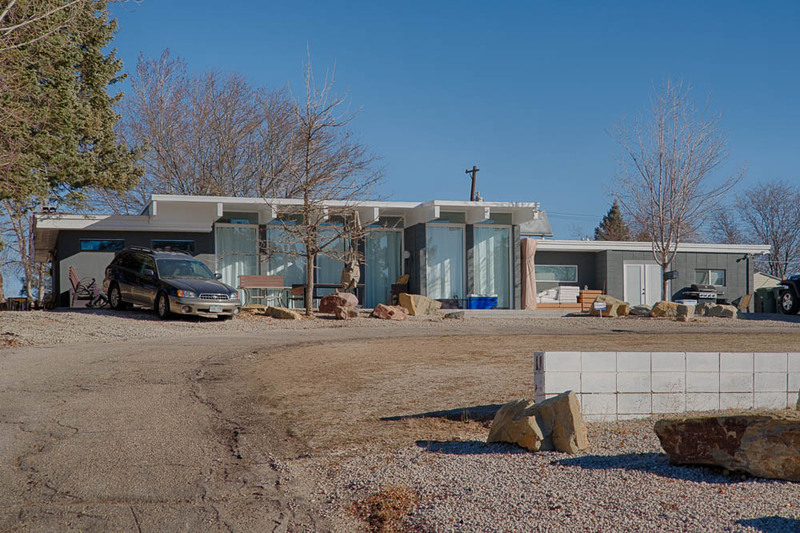 A minute of mid-mod zen from Northglenn's Deza Estates.